JUST REDUCED!! 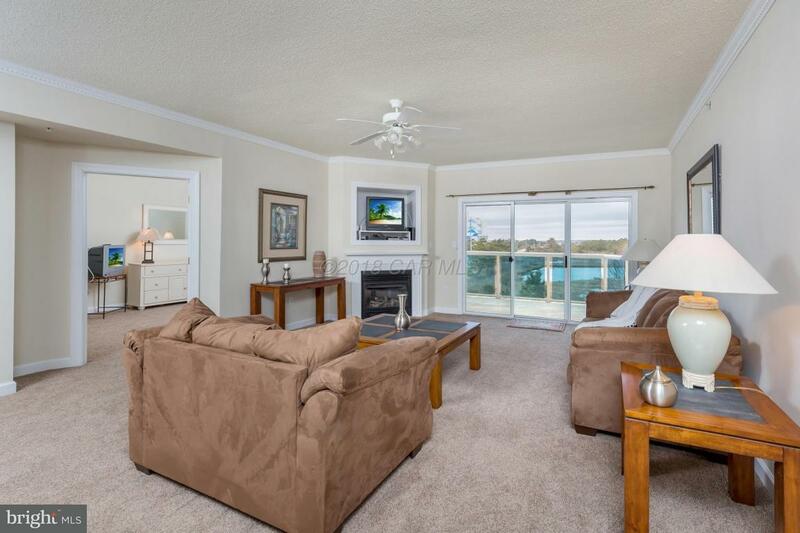 Beautifully Updated 3 Bedroom, 2 Bath Direct Bayfront End Unit Overlooking The Assawoman Bay. Recent Improvements Include Fresh Paint, New Carpet And New Furnishings. Features Include A Gas Fireplace, Fully Tiled Kitchen And Bathrooms, Bayfront Master Suite With Whirlpool Tub, TV's In Every Room, Large Private Balcony, Owner Storage Locker, 2 Assigned Parking Spaces And Much More. Annual Rental Income Potential Of $25k Plus. 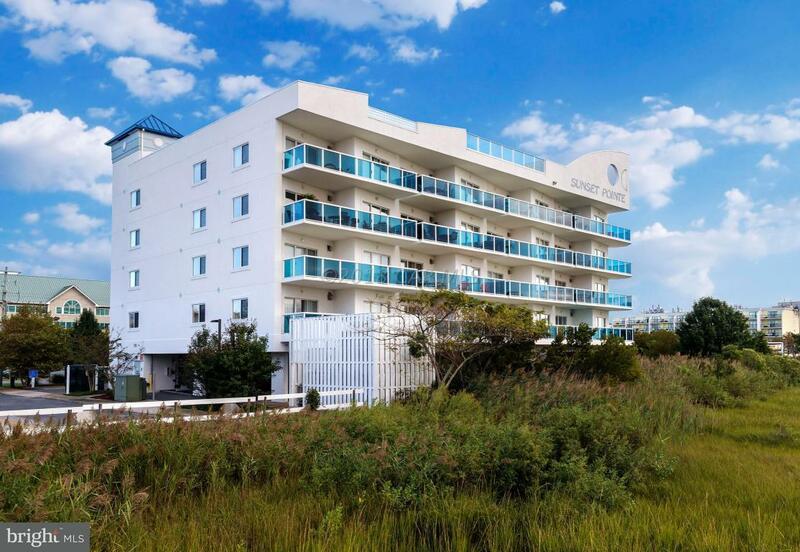 Building Is Professionally Managed With Coded Lobby And Elevator For Secure Access, Rooftop Pool And Sun Deck Overlooking The Bay, Covered Parking, Outdoor Shower And More. 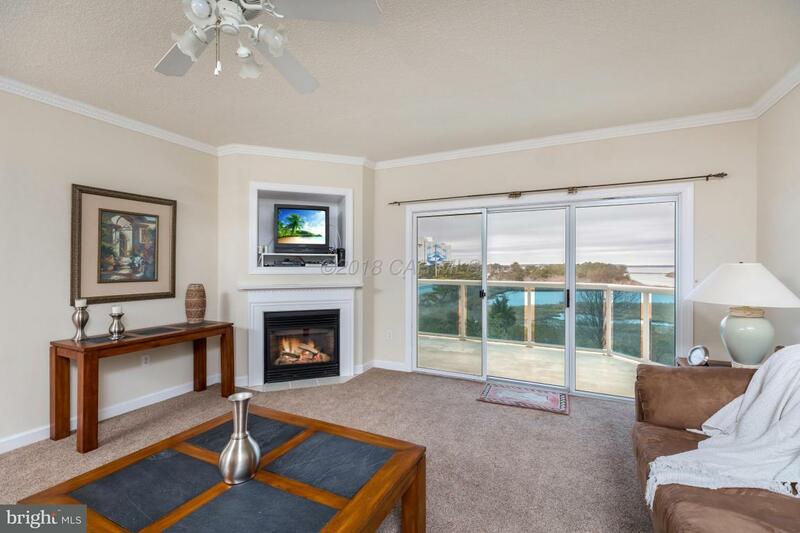 Very Close To The Beach, Boat Ramp, Market, Restaurants And Bars. 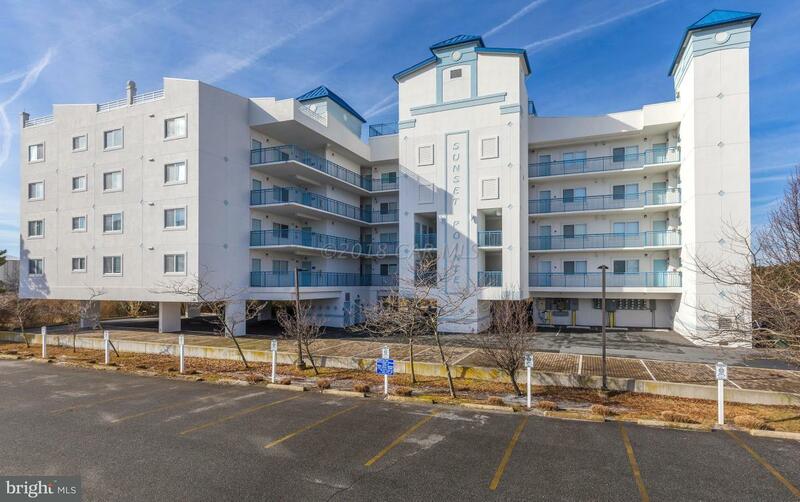 Park Your Car, Ride The Bus, Walk Smart, Use The Crosswalks And Enjoy Yourself At The Sunset Pointe Condominium! Inclusions Unit To Convey As Shown.